Of its many new features, its evolving user interface (UI) will be immediately evident. Adobe has given it a more modern look that eliminates some of the confusing elements of past versions. 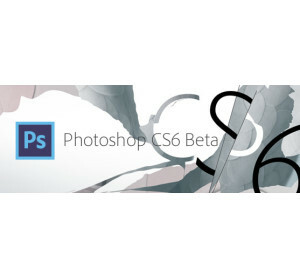 Photoshop CS6 has been expanded to include a new plug-in, Adobe Camera Raw 7.0, so photographers are able to edit raw image files. Another new feature, Content-Aware Move, not only allows you to select and move an object in a single-layer image to another location in a photo, but also fills the space vacated by the object. Photographers will also appreciate the Blur Gallery feature, which is a handy tool for creating the tilt-shift effect. Adobe has also improved the crop tool, so photographers are less likely to destroy inadvertently any cropping options they’ve created. 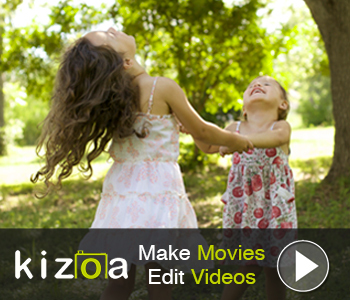 Image Copyright © 2012 Adobe Systems Incorporated.